Hi! I’m a web & UI animation pro, and design advocate at Adobe, specializing in UI/UX animation. 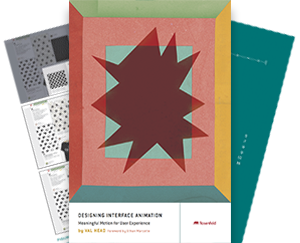 I’m the author of Designing Interface Animation and I curate the weekly UI Animation Newsletter.